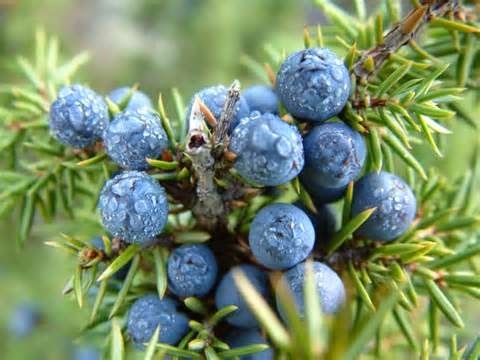 Soak while mixing 35 grams of juniper berries, 25 grams of nettle roots, 20 grams of clover, 15 grams of willow buds and 5 grams of dried snapdragon with one litre of water for around ten minutes. Boil gently for some ten more minutes and let sit for ten more minutes after that. Add the juice of 3 oranges, 3 lemons and 60 grams of raw honey and let it sit in a glass jar until the following day. The day after, filter and store the liquid in a tightly closed glass bottle and let it rest seven days in a dark place. Every morning, on an empty stomach, take a small shot of this brew.